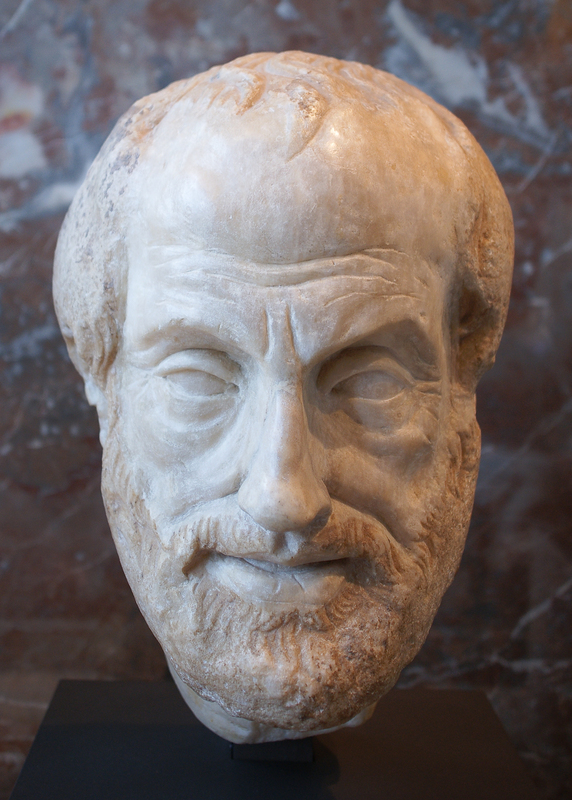 Aristotle's Politics is in many ways of the ethical framework laid out in the Nicomachean ethics, but applied to more practical question of the body politic and society. Together, the two works have influenced centuries of political and philosophical thought in the West. Politics by Aristotle in English.